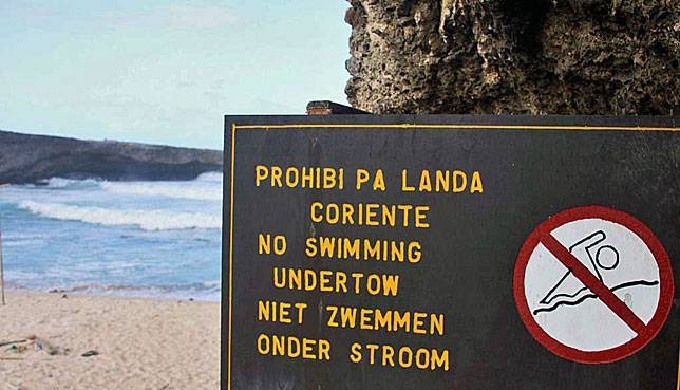 We often lament the level of young French in foreign languages. What is it really? This is the question that was raised by the National School System Assessment Board ( Cnesco ) at its Consensus Conference on Languag… Learn more. 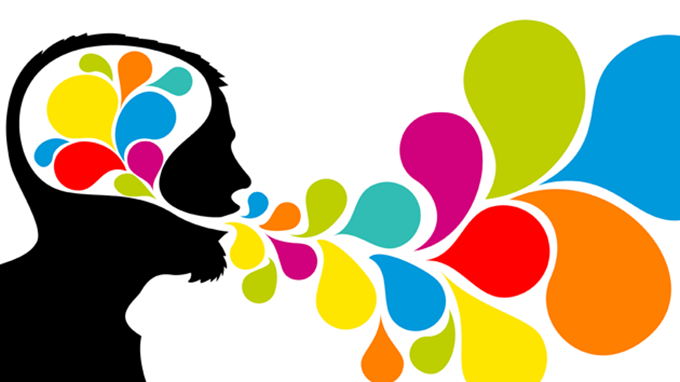 Of all the skills that a person could have in today’s globalized world, few serve individuals – and the larger society – as well as knowing how to speak another language. 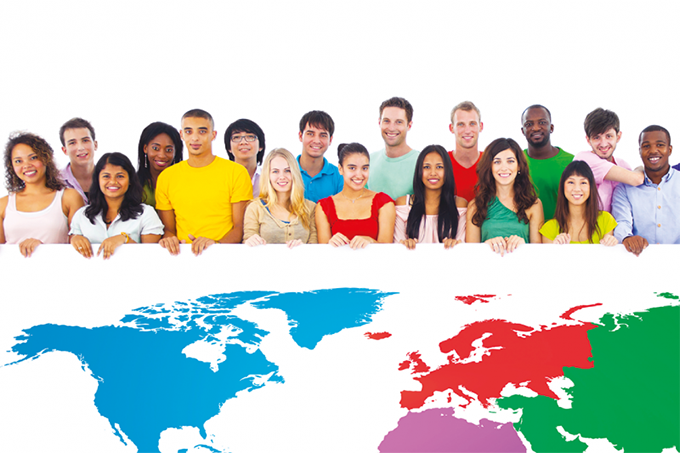 People who speak another language sco… Learn more. 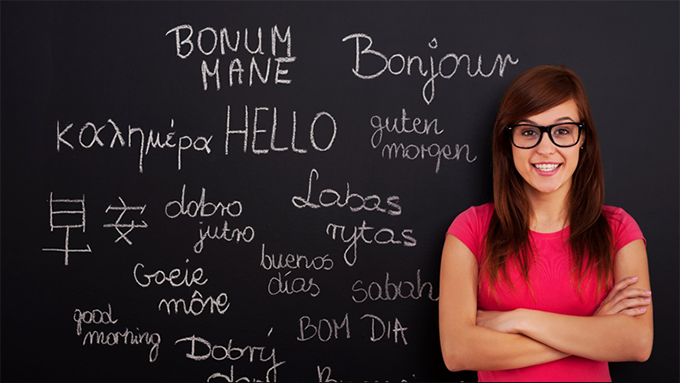 Currently, the command of another language (especially English) is a necessity for young people because of the many job improvement opportunities that this can offer them and because it also facilitates the search for … Learn more. Being a father is wonderful. And being a father as a cognitive scientist studying the acquisition and management of languages ​​is even more wonderful. Oier, the small walking laboratory that I have at home, is a… Learn more. 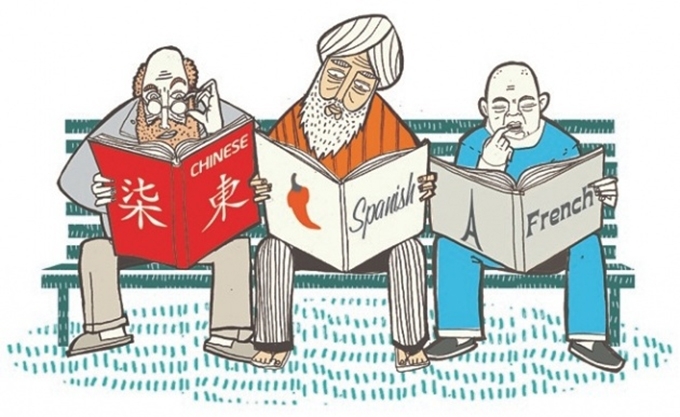 Can we really learn a foreign language with an app? 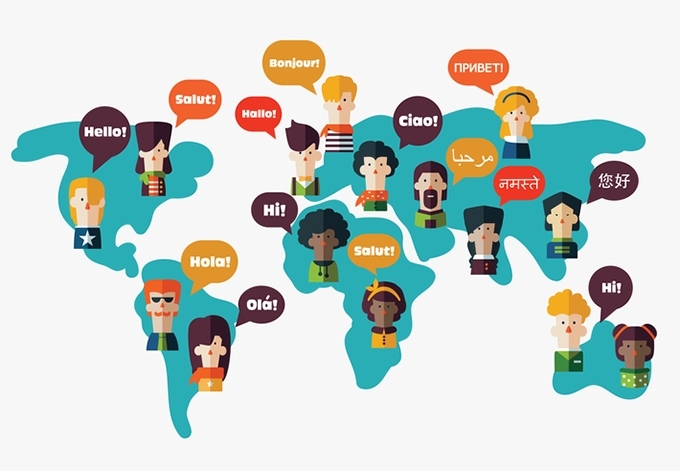 Pursued on all download platforms in the world, applications dedicated to the study of foreign languages ​​are expected to revolutionize language learning. They allow you to train on grammar points and can be a ve… Learn more. 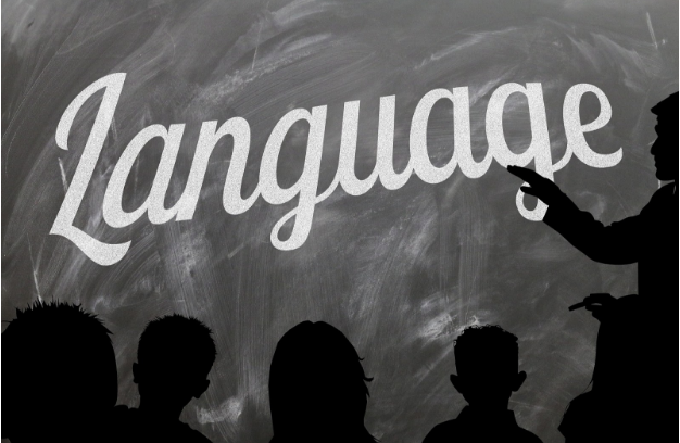 Multiple studies have shown children who learn a second language achieve more academically and have far better linguistics than students who only know one language. Regardless of what age you are, learning a new … Learn more. Britain is facing an uncertain future and an uneasy relationship with Europe after Brexit and the latest general election. Among other things, a key determiner of the success of Brexit will be the UK’s ability to con… Learn more. As a young adult in college, I decided to learn Japanese. My father’s family is from Japan, and I wanted to travel there someday. However, many of my classmates and I found it difficult to learn a language in adulth… Learn more. Bilinguals get all the perks. Better job prospects, a cognitive boost and even protection against dementia. Now new research shows that they can also view the world in different ways depending on the specific languag… Learn more. Not long ago, the Real Academia Española, its matrix located in Madrid, with 21 branches throughout the Spanish-speaking world, did something at once surprising and disappointing: It approved the inclusion of the wo… Learn more.